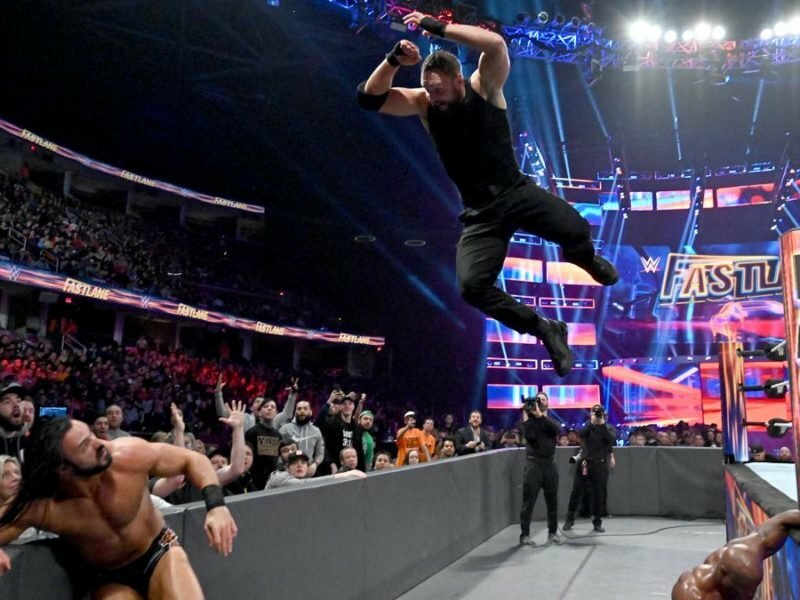 The SmackDown LIVE after WrestleMania 35 featured celebrations by new champions and a lot of surprise attacks before the Superstar Shake-Up. 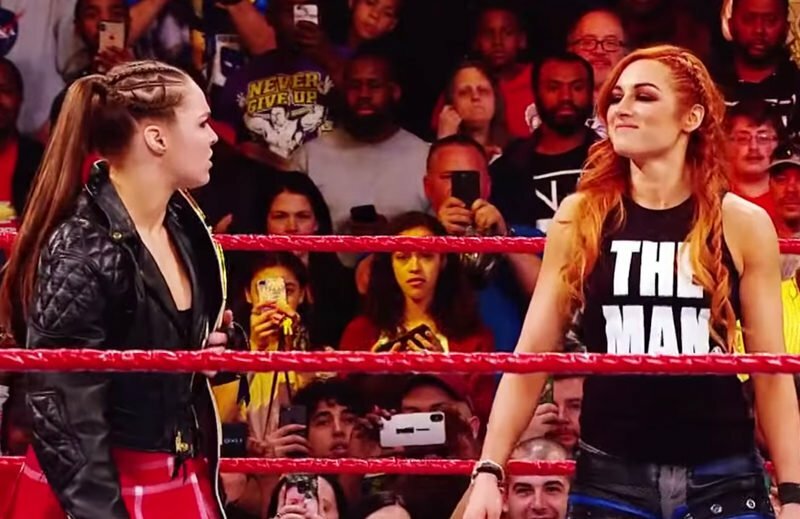 The last episode of SmackDown LIVE before WrestleMania 35 included a contract signing for the WWE Championship, a giant mixed tag match, and more. 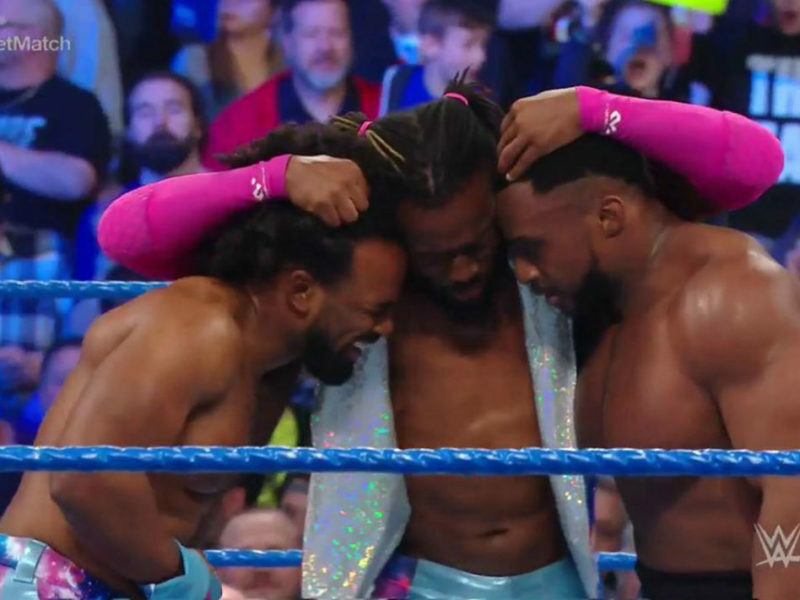 With WrestleMania under two weeks away, this episode of SmackDown LIVE featured a shocking title change and an inspiring step on the road to KofiMania. 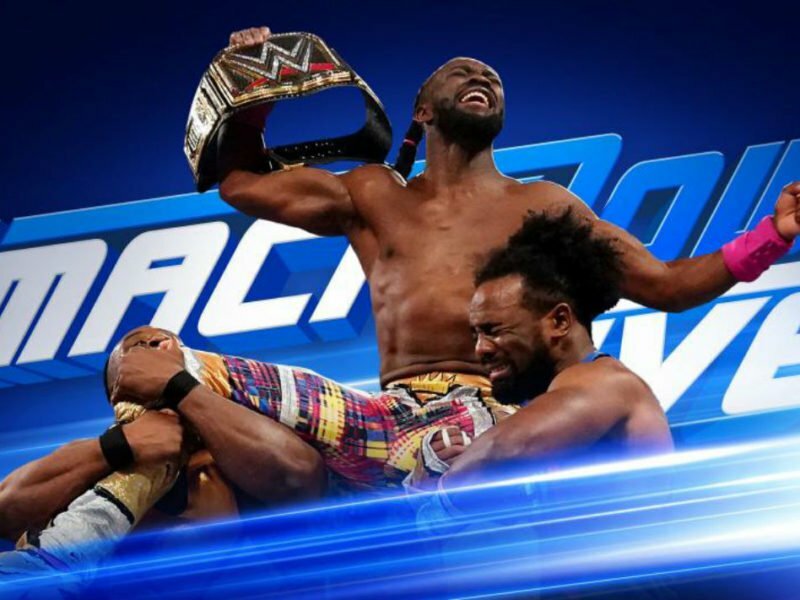 The March 12, 2019 episode of SmackDown LIVE included new WrestleMania feuds and another twist in Kofi Kingston’s struggle for a WWE Championship match. 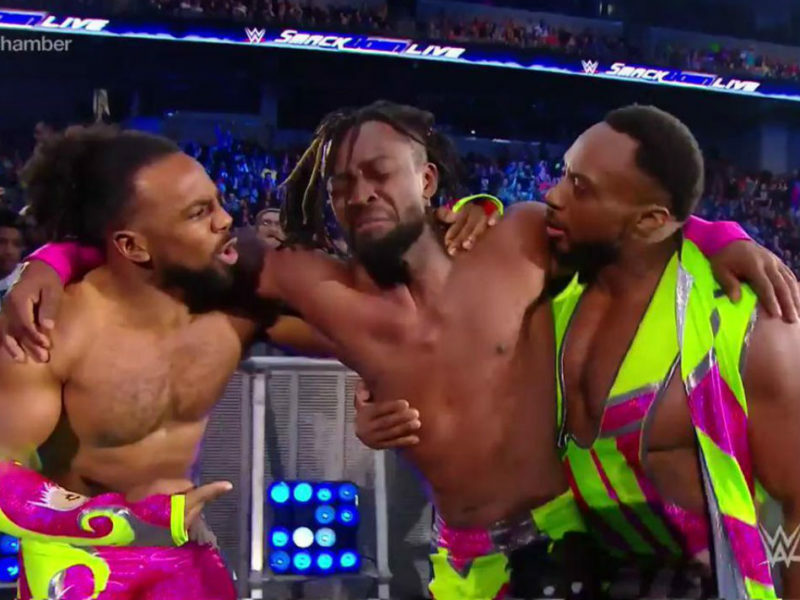 The week’s episode of WWE SmackDown LIVE included a gauntlet match with an incredible performance by Kofi Kingston and more pre-Elimination Chamber drama. The January 15, 2019 episode of SmackDown included an incredible match between Rey Mysterio & Andrade, as well as Mandy Rose & Naomi fighting in a hotel.